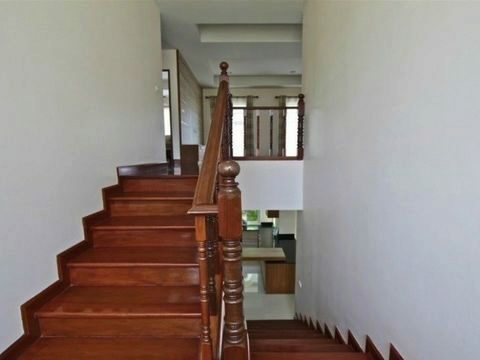 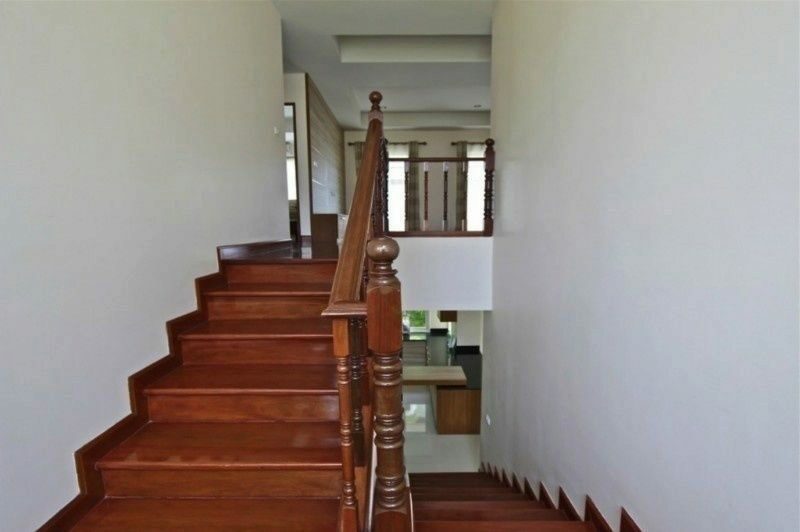 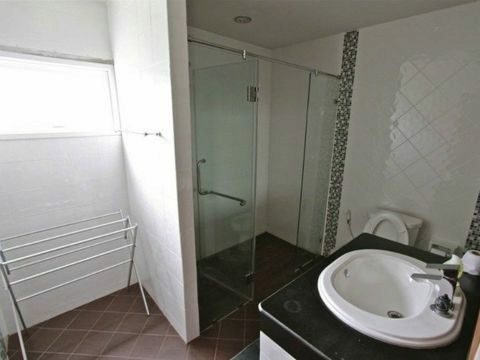 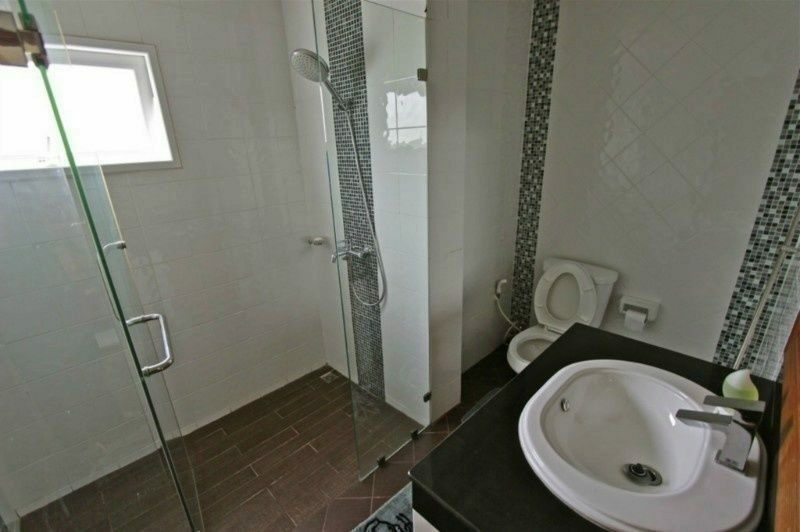 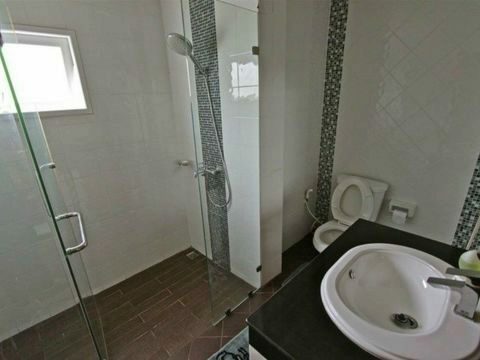 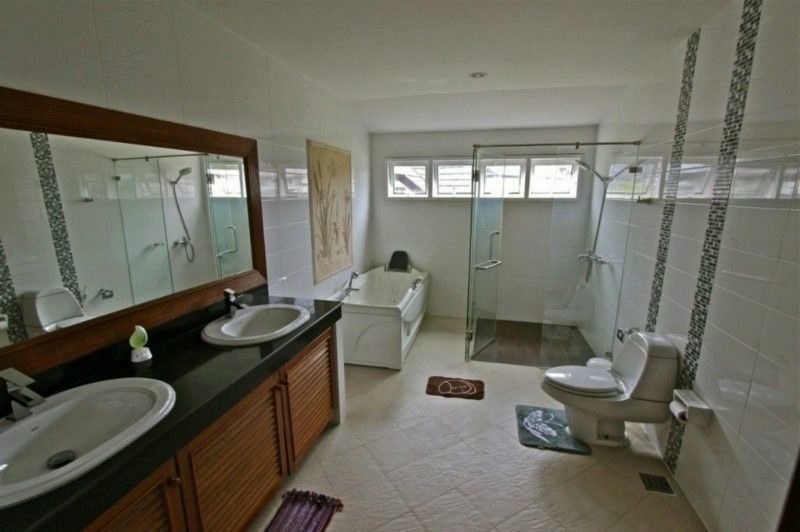 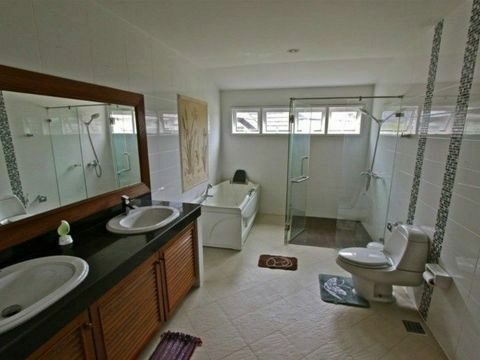 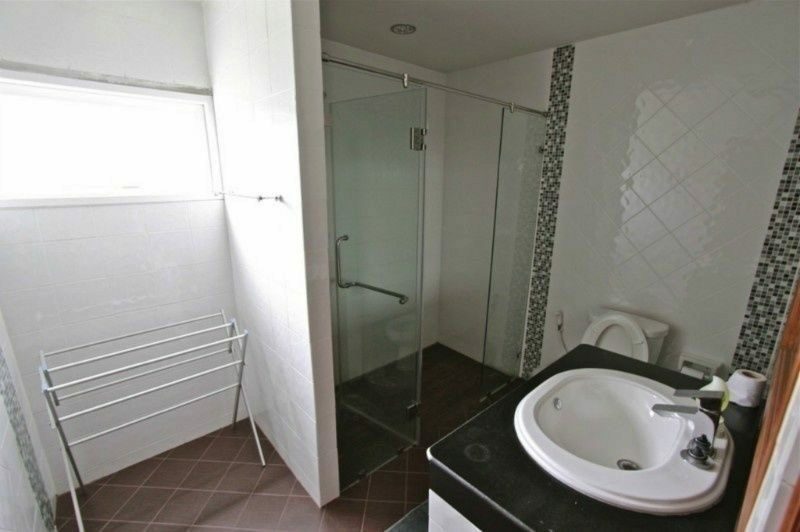 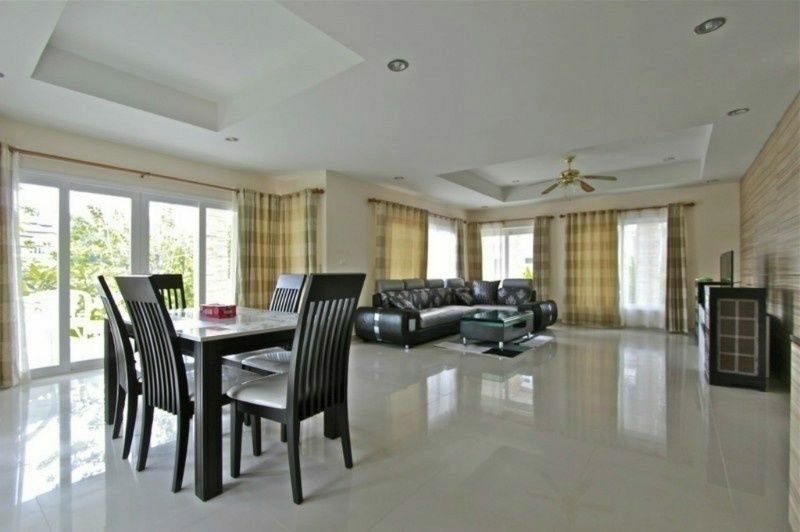 This is an oriental contemporary designed two story detached house situated next to the lagoon. 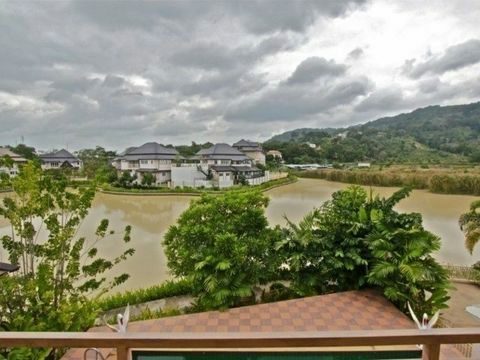 Every effort has been made to make this house an extension of its natural surroundings so that its lagoon outlook is as much a part of the house as is its actual design. 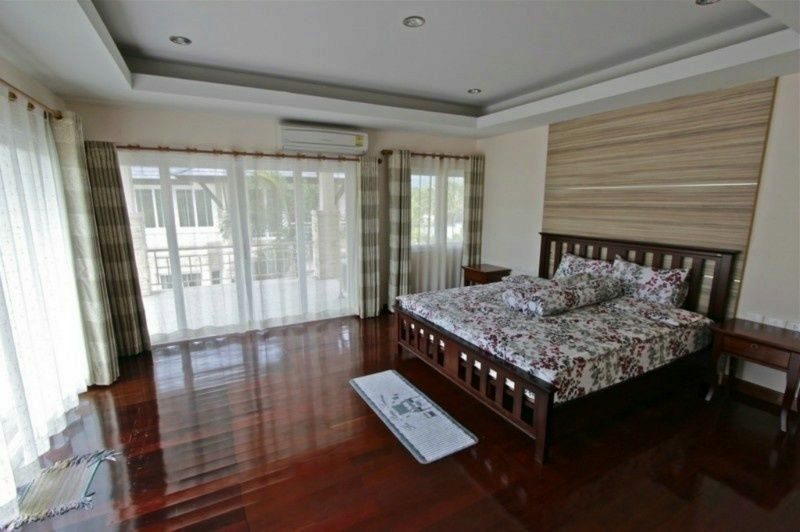 Large spacious windows give out onto the water’s edge whilst the upstairs master bedroom offers a superb view from its veranda. 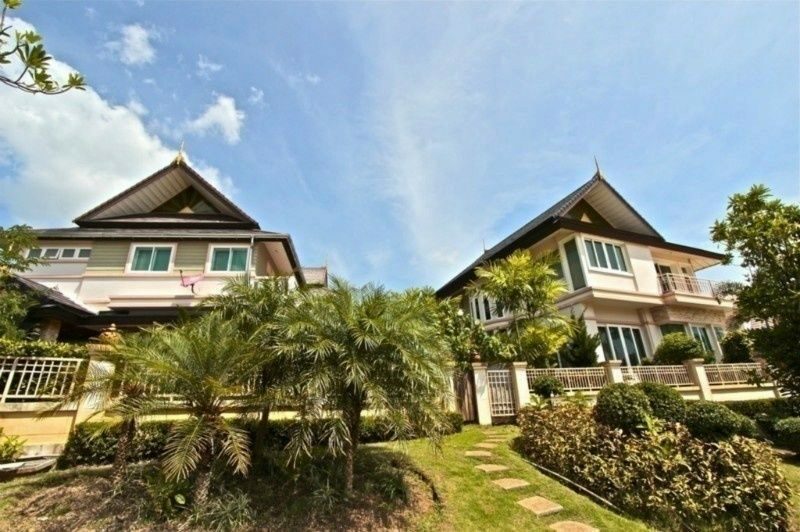 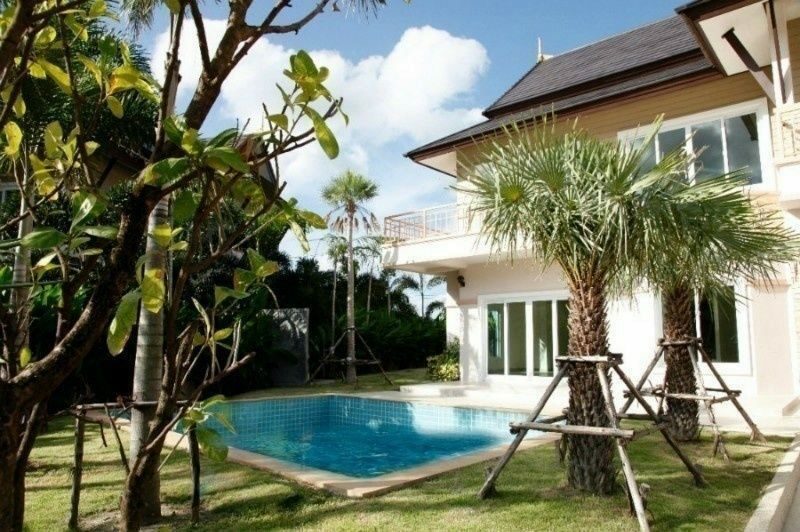 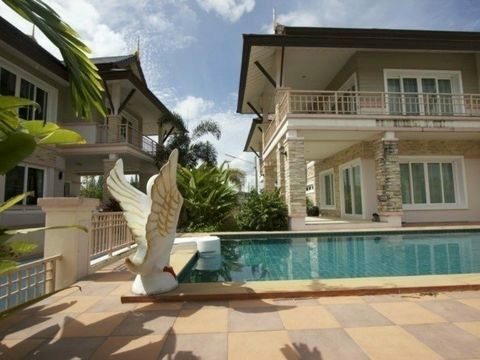 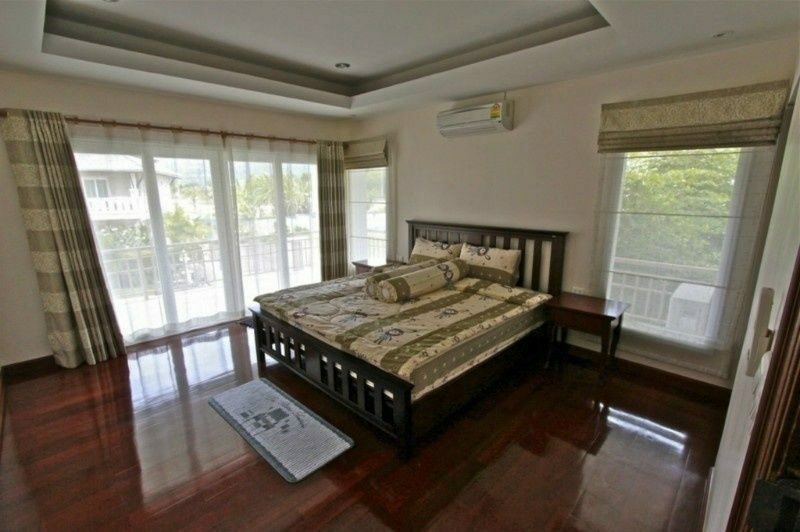 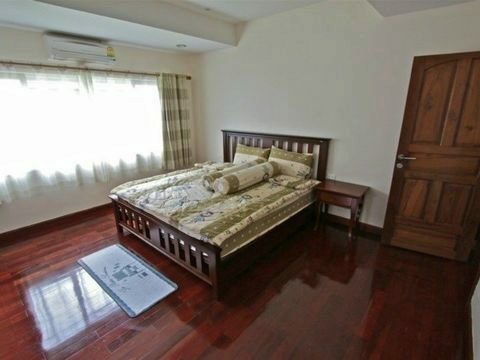 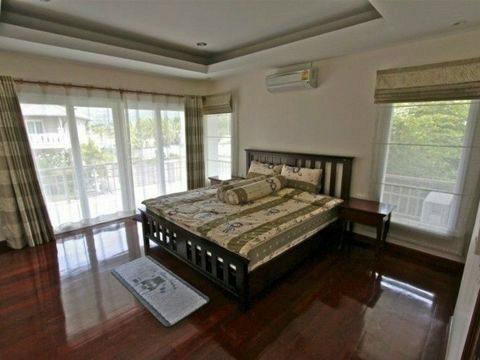 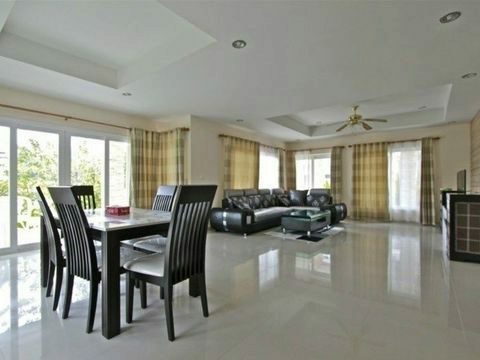 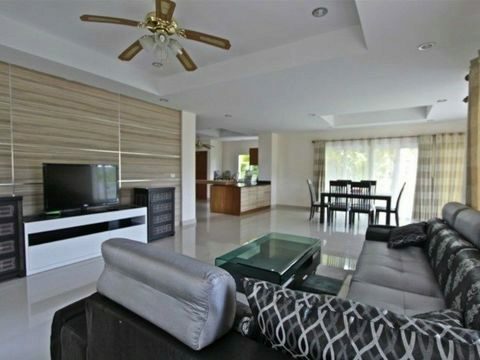 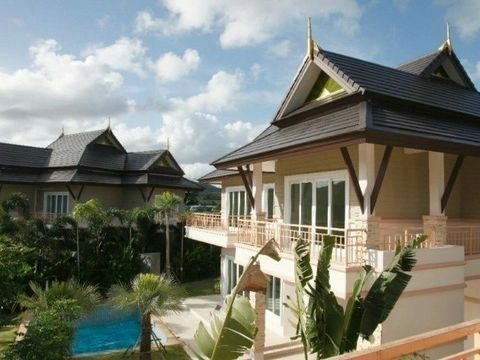 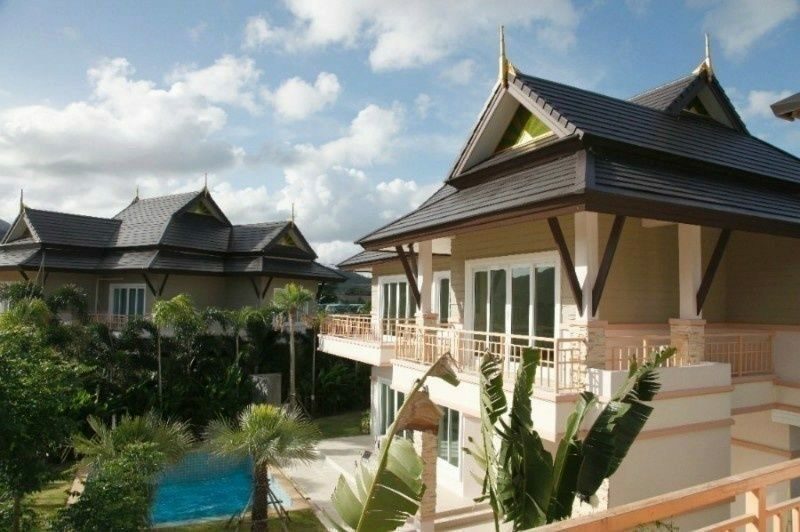 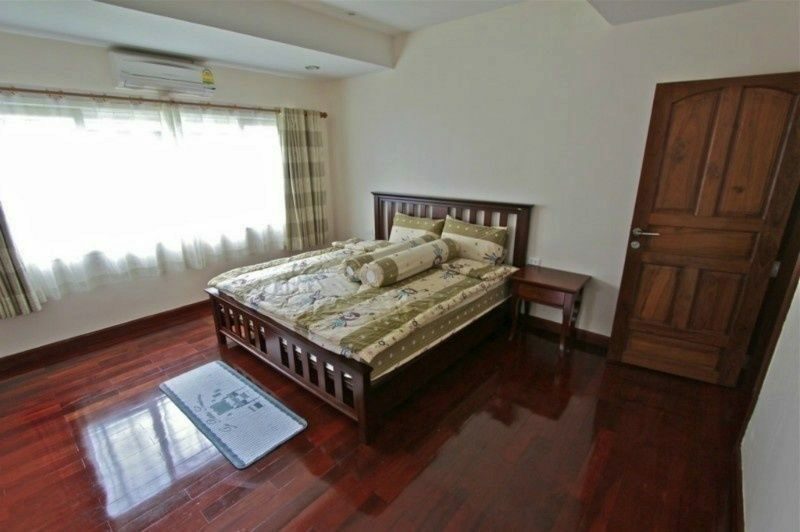 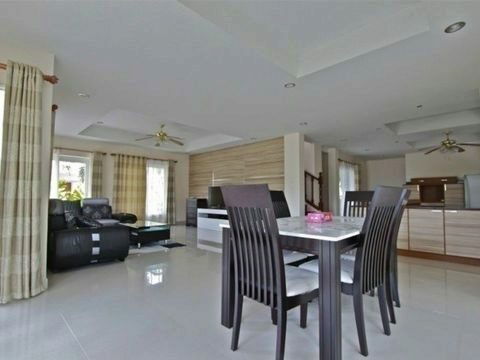 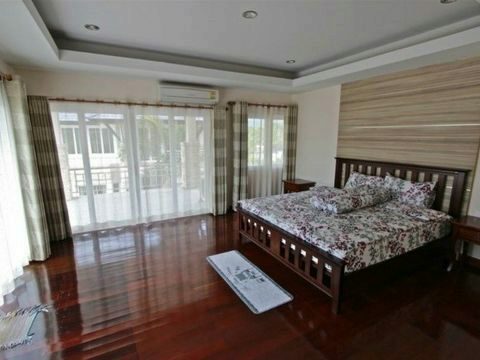 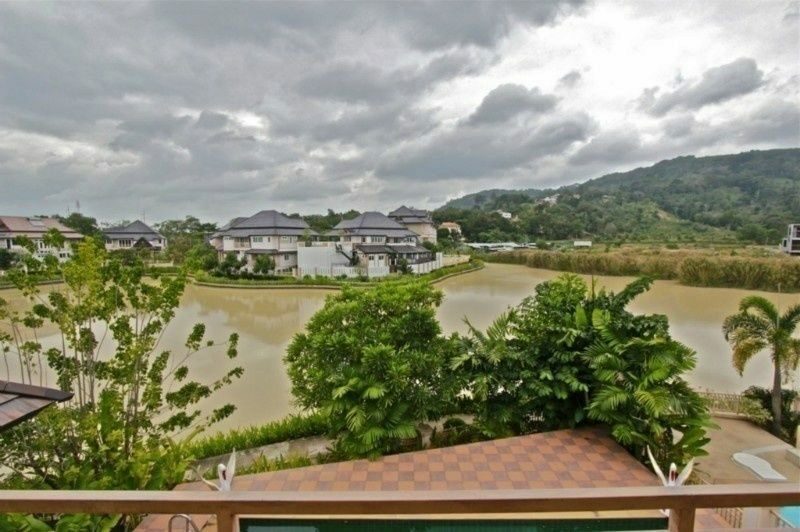 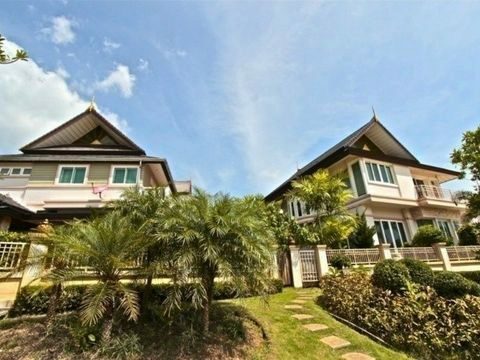 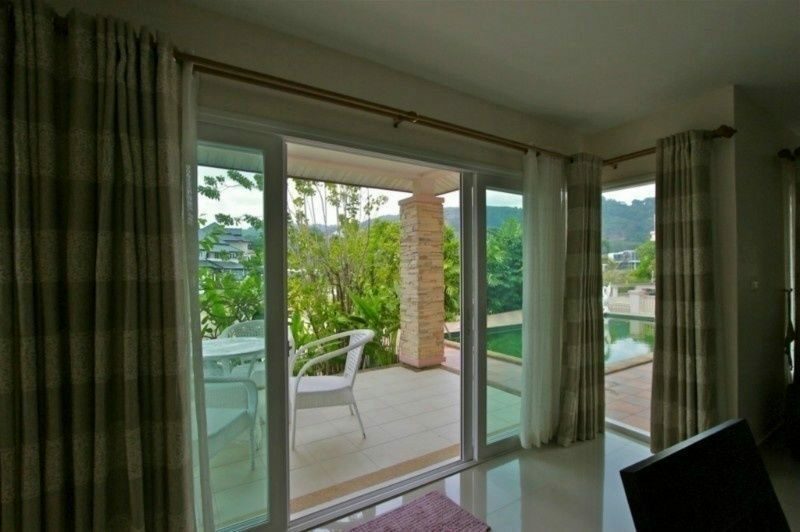 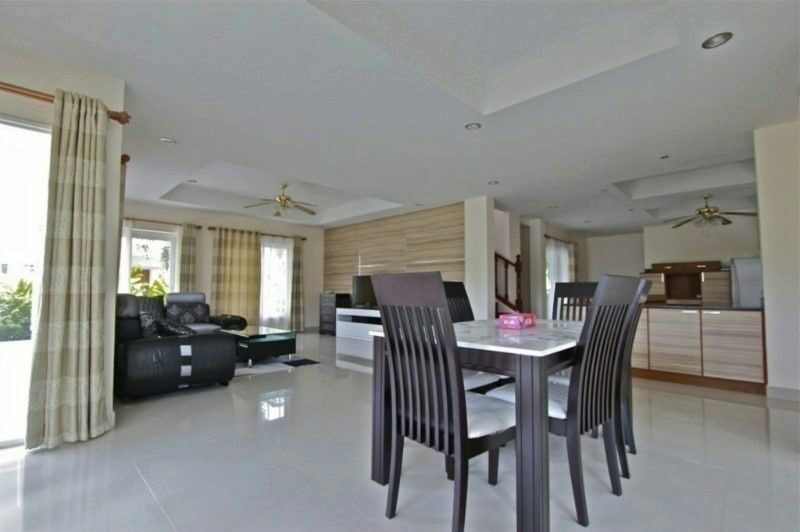 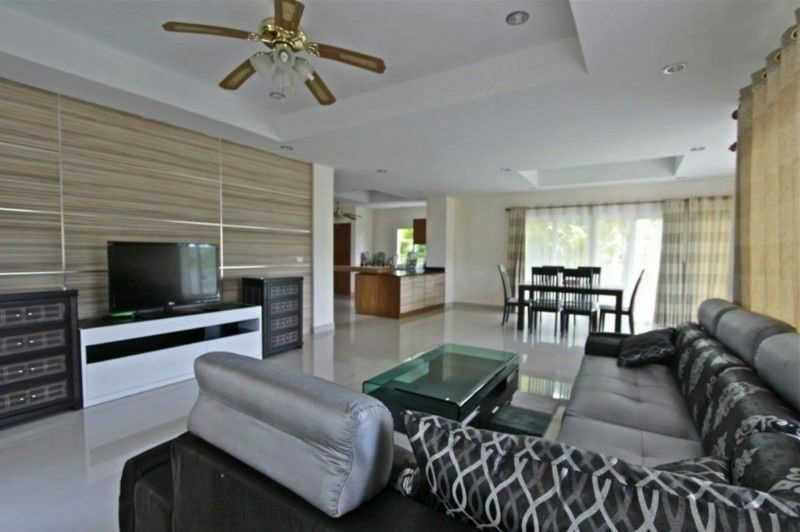 Villa located in the north Chalong area overlooking beautiful Private Lagoon.